Im quite certain you see the Huge benefits a script like this can provide you with generating a huge list and a fury of traffic. A community like this opens up tremendous opportunities to cash in with several different monetary options! Another possibility is to build more than one Social Book-Marking Community. Once you have built up a few communities, you could have tremendous leverage for JVs in each market. A script like this and an opportunity like this comes around once in a great while. Dont let this opportunity pass you by - and be kicking yourself for not jumping on it sooner - before the herds. 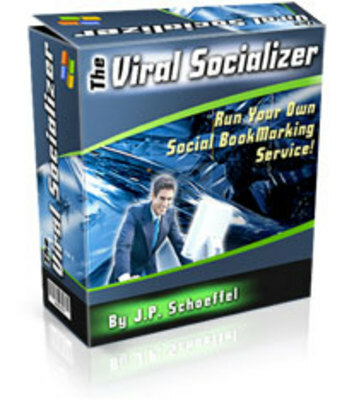 Social Bookmarking Backlinks, Mrr License Included! Social Bookmarking Secrets, Mrr/giveaway Included!